When is the last time you had a dental check-up? Most people in the Oklahoma City area need a dental check-up every six months. If you live in Oklahoma City and are at higher risk for oral diseases, we recommend an examination every four months. Sterling Stalder, DDS, of OKC Smiles in Oklahoma City is accepting new patients. If you do not currently have a dentist or are unhappy with your provider, we invite you to learn about our practice and meet our team. We are confident that you will like what you find. Many Oklahoma City residents entrust us with their dental health and we enjoy the relationships we have with them. 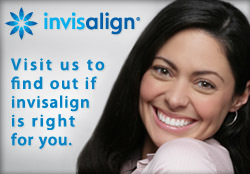 Give us a call at (720) 306-8057 to make a dental appointment. 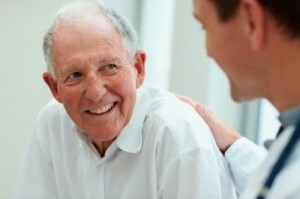 You can also visit our website at https://www.okcsmiles.com/services/ for more information about our services. Most people in our Oklahoma City community are in a medium to low risk category for dental problems. However, if you use tobacco or alcohol, eat a lot of sugar, have an eating disorder, have poor oral hygiene habits, or suffer from medical conditions that affect your mouth, you are likely in a higher risk category. It is important to your dental and physical health to have your teeth checked right away. I look at a lot of factors to determine your oral health and the outlook for your future. I want you to have the healthiest teeth possible so that you can enjoy a beautiful smile for life. The philosophy ‘Ignore it and it will go away,’ does not apply to a tooth or gum problem.